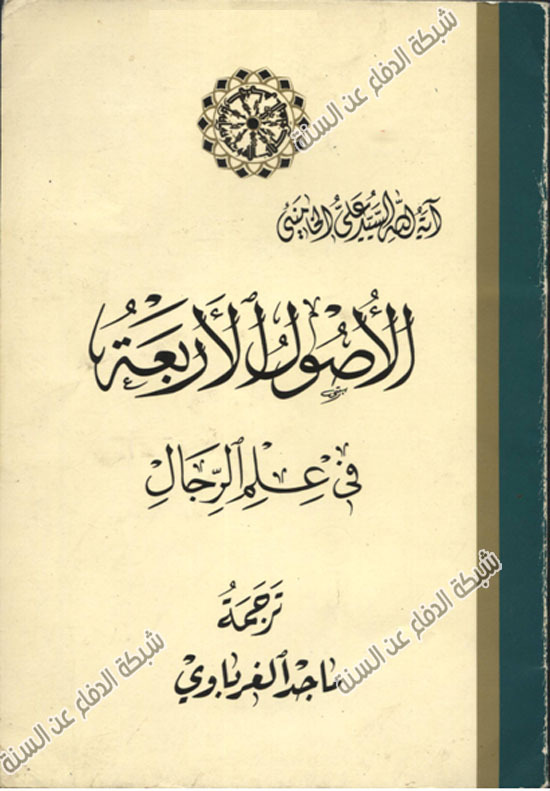 Book: “Usul al-Arba fi Ilmul Rijal” p 50. 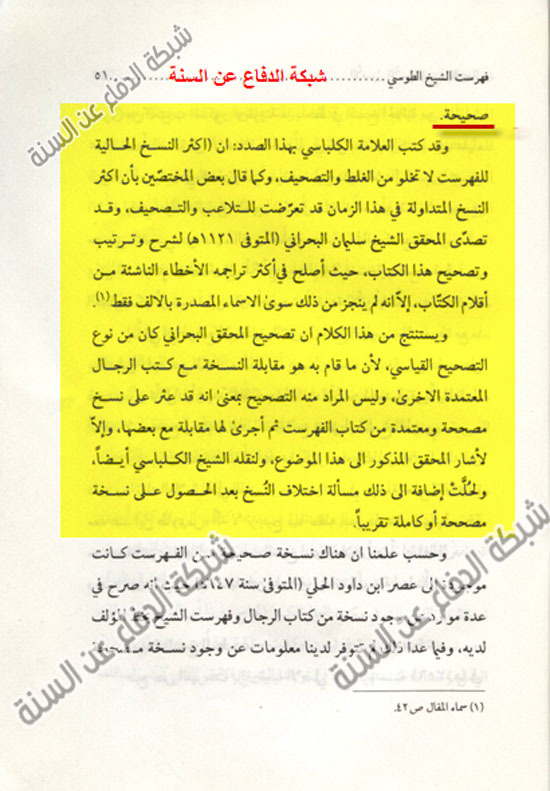 “Based on saying of many experts in this field: copies of book al-Fihrist (author al-Abu Jafar at-Tose) as the other majority of old books on rijal, like al-Kashi, an-Najashi, an-Burqui, and al-Ghadairi, were all distorted, and (get changes in their) diacritical marks, and suffered heavy damage, and there is not one single correct copy that reached to the people of this era”. 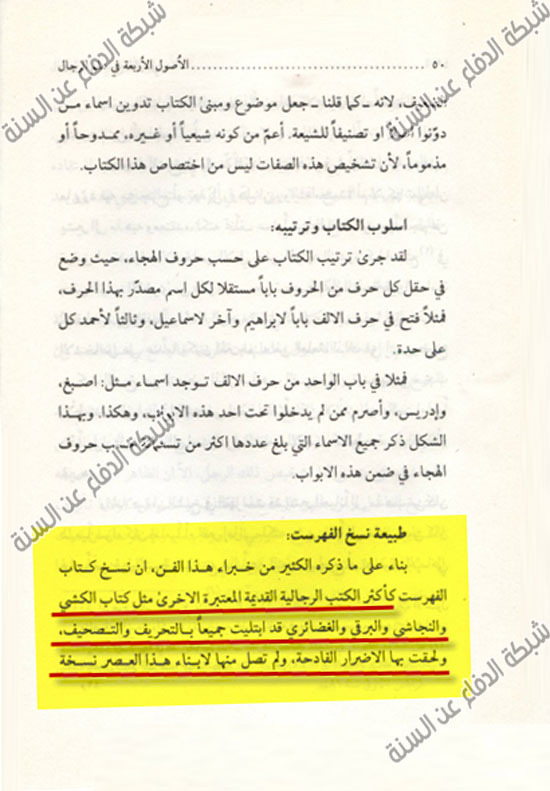 This entry was posted in Ilm Al-Hadith and Rijal of Shias, On the authenticy of Shia texts by Gift2Shias. Bookmark the permalink. Dhariyah of Tahrani, Kunya wal Alqab of Qummi and etc.